Poodle Rescue of New England is a 501 (c) 3 non-profit organization dedicated to the rescue and placement of homeless poodles, providing services throughout New England (Maine, New Hampshire, Vermont, Massachusetts, Connecticut and Rhode Island). We are an all-volunteer organization that works with veterinarians, shelters, families and other rescue organizations to care for and re-home poodles. Before placement, all dogs are spayed or neutered, heartworm tested, vaccinated and groomed. Each dog is evaluated to ensure a long and loving relationship between poodle and owner. Poodle Rescue of New England is a member of Petfinder which lists more than 200,000 animals available for adoption. 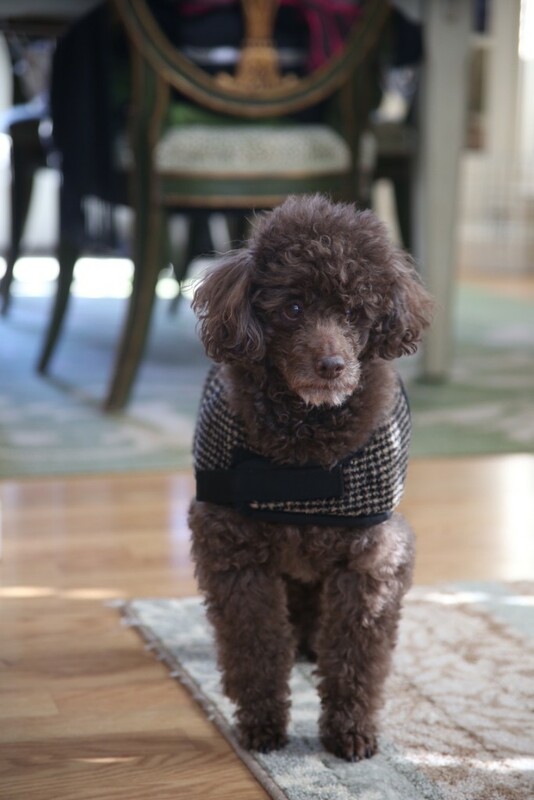 If you would like information about surrendering a dog to Poodle Rescue of New England, please contact us by email poodlerescue@poodlerescuene.org or telephone 617-628-1425.